It’s not yet clear as to who should close the dancehall night as it has appeared in the recent past. Sumfest organisers have asked I-Octane to close the show. According to Octane though he is seeking Mr. Vegas to close the night but Vegas is saying that Octane should close the night anyway. “Mi never see dancehall come to this, where artistes ah run from the occasion. Mi close the International Kite Fest the other day and the people dem wait pon me, and mi mek sure mi have a real show fi dem. So why dem a clown out dancehall with argument ’bout dem nuh waan close? 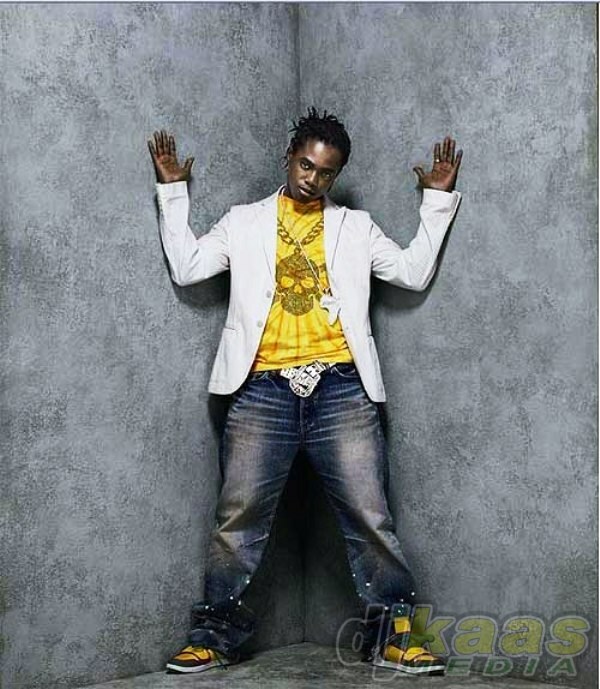 How much more demwant Beenie Man and Bounty Killer fi bear? What about the future of the business? Stop hide from the real ting dem and use the media fi confuse the issue. If yu say yu a de big man, and yu work hard for that title, then step forward. Mi ready fi close it, Gourzong, line up de money!” Kiprich said. ← R.E.C. (Red Eye Crew) drops hot video for Punny Printer!